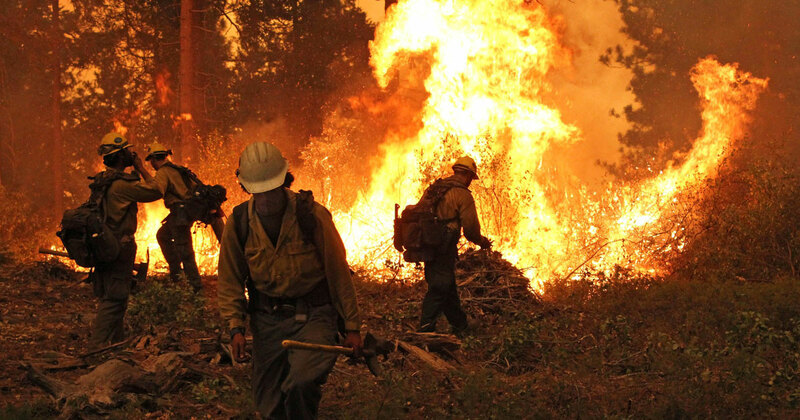 Daily record highs are vastly outpacing daily record lows in the U.S. We will always have warm years and cold years, but in a world without global warming, those warm and cold years would balance over time. However, that’s not what we are seeing. According to the 2017 U.S. 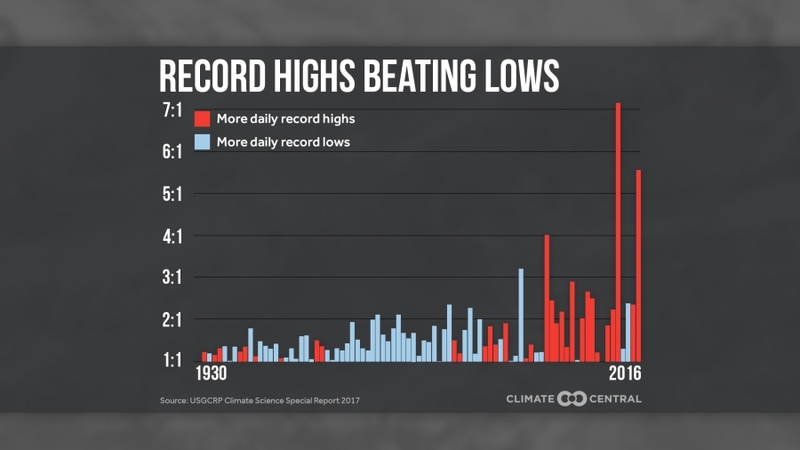 Climate Science Special Report, after a rigorous reanalysis of GHCN stations back to 1930, 15 of the last 20 years had more daily record highs than daily record lows. The number of daily record highs outpaced daily record lows more than 4 to 1 in 1998, 2012, and 2016. 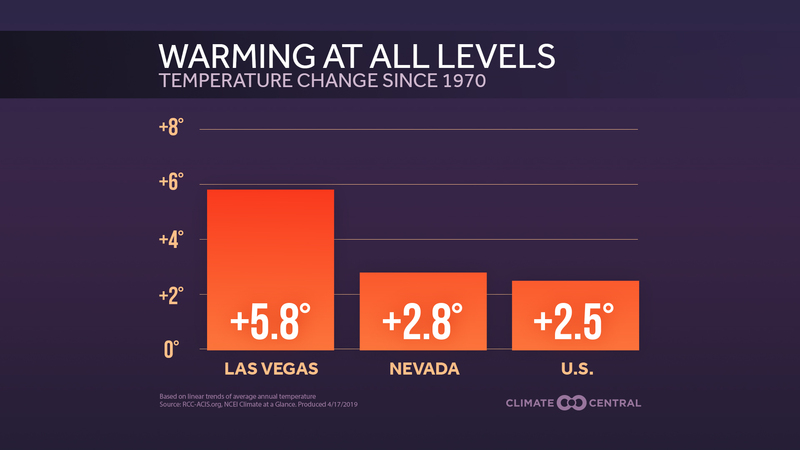 As the concentration of greenhouse gases increases in the atmosphere, the ratio of record highs to record lows will likely increase even further. With no change in current emissions trends, model projections indicate that record highs could outpace record lows by 15 to 1 by the end of the century. The lack of record cold indicates that cold snaps are becoming less intense. On average, longer summers are pushing spring earlier and fall later into the year. 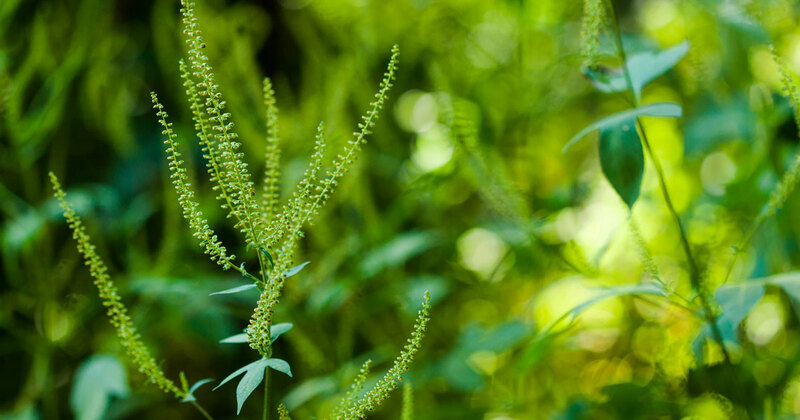 This extends the frost-free season, allowing for more days with pollen and triggering asthma for those with allergies. As a result, the shorter winter also means that more insects can survive, which can damage crops. Methodology: The Climate Science Special Report analysis uses GHCN data from 1930 to 2016. You can find the full methodology in chapter 6 of the report, figure 6.5. The 2017 data is preliminary and updated daily at the NOAA Daily Weather Records site. Former Weather Channel meteorologist Guy Walton maintains a comprehensive records database, analyzing monthly, annual, and decadal records trends.